A Disaster Preparedness Plan tailored to your business is not complete without a plan to minimize business interruption and make sure the business is prepared when disaster strikes. 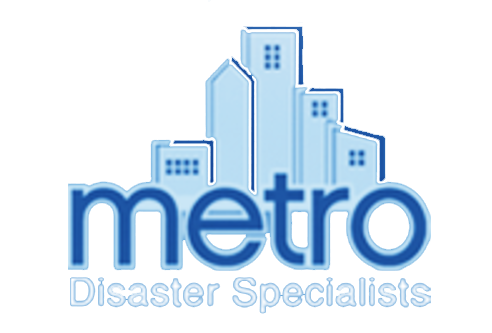 Metro Disaster Specialists has developed and implemented a disaster restoration program titled the Prepared Response in Managed Emergencies (“PRIME”) Program. The PRIME Program provides low-cost opportunity for business owners to minimize business interruption losses and control the cost of restoring business operations. 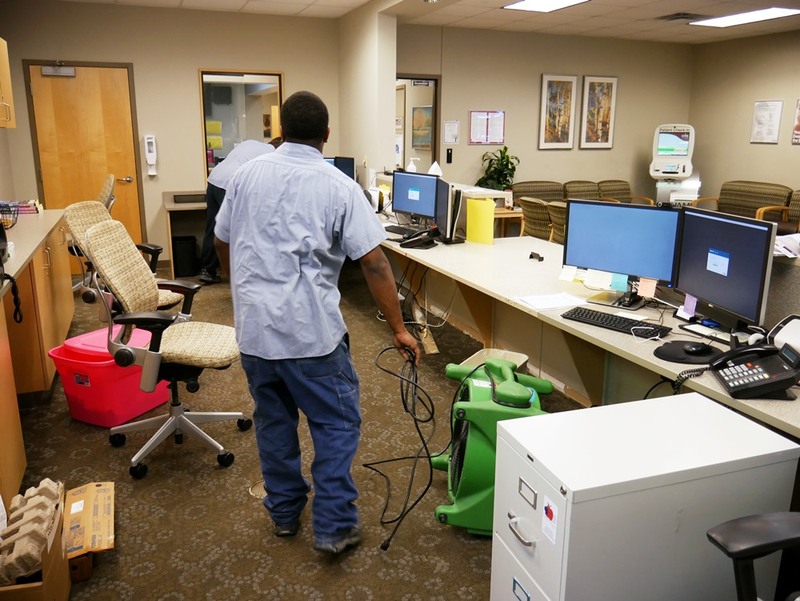 Through the PRIME Program, Metro will inspect a business’s facilities, equipment, and operations; make recommendations for preventing potential problems; and begin gathering data and information about the business allowing it to better serve the business with a fast response. Instant response to emergencies ensures that your business’ downtime is reduced. When disaster hits, Metro will already have all your company’s information, the names and phone numbers of your specialized suppliers, and trusted business partners. Though some forms of disaster may be prevented, events like a natural disaster could occur at any time. PRIME membership is the optimal response to this uncertainty. I have worked on several projects with Metro Disaster Specialists at UCA and each time I have been impressed. Very responsive and worked through issues until resolution. Great Staff! James D'Arezzo is the best! Quality and timeliness of service was very good. I will recommend you to others. As we’ve unpacked more items we’ve become increasingly astonished at the quality of your work. When we moved here 20 years ago, we personally packed and loaded everything into two 26’ trucks which were each packed to the virtual gills. After traveling from Atlanta, unloading, and unpacking everything, I was kinda’ proud of having only one small glass decorative item not survive the trip. On a percentage basis, I thought I did pretty well. You folks broke my record. We’ve been unpacking things that I never dreamed would have survived a trip to Little Rock and back, never mind going through a fire and thorough cleaning. Also please pass along our regards to your refinishing and upholstery folks. I hate to wear out the word ‘astonishing’, but they’re in that club too. We’ve been through quite a lot in the last year or so. Your company’s service, performance, and - especially! – results have turned out to be one of the brighter spots. Excellent service, very friendly and timely staff. GREAT JOB! I arrived at our home on Lake Greeson to discover our water heater had corroded and was pouring water from the top floor. I called Metro and the crew arrived at 2 a.m. and went straight to work.....Within three hours, they had things under control.......Thank you for having a wonderful group of professionals who bring hope to homeowners during moments when things seem hopeless. Work performed at LL Owen Elementary School - Great Job!!! There really are no words to express as to how quickly and thoroughly METRO performed their task. We are pleased to know that METRO will meet our needs and provide the assistance that we need. Always a great job! We count on you time and time again. Everyone we dealt with including the floor sub-contractor was professional and very easy to work with. Metro and Lloyd's Carpet World will be at the top of our list of preferred companies. We were very happy with their quick response and pleased with the billing amount.